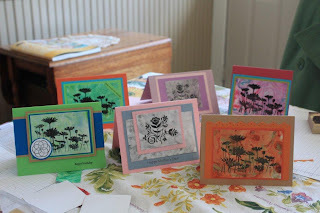 The Serene Stamper: Stamp Clubs are forming NOW! Stamp Clubs are forming NOW! When your wish list is longer than your grocery list, a Stamper's Club is a terrific way to budget your purchases over a 6 month period AND receive hostess benefits! Are you wondering what Stamp Club is? Stamp Club is a group of at least 6 people who just love to stamp and need supplies in order to do it! For six months, you agree to purchase at least $36 in merchandise (before tax and shipping) each month. During one of those six months, you get to be the hostess and receive at least one of the exclusive Hostess Sets in the catalog and at least $20 in FREE merchandise. The best part about Stamp Club is that you receive Hostess benefits one month and you don’t even have to host anything at your home! 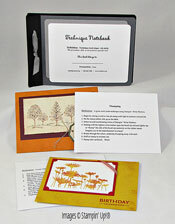 (If you prefer not to meet at your home, the month that you are hostess you are welcome to use my Stamping Studio). 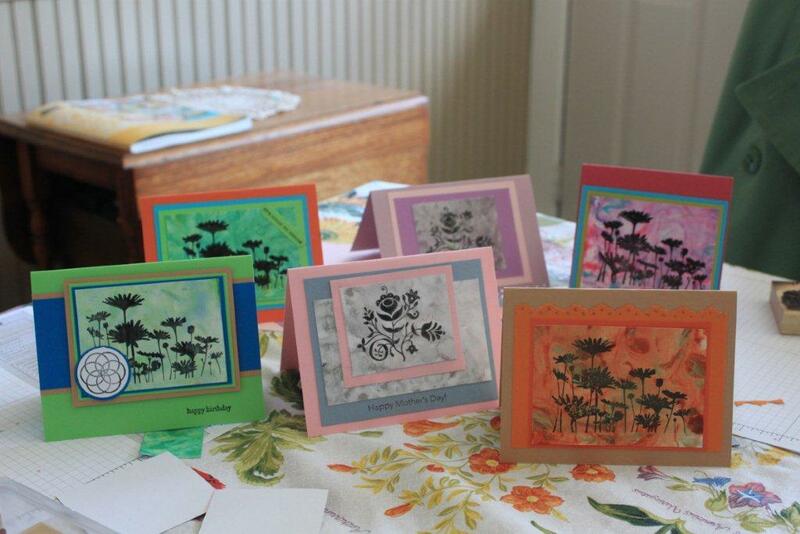 Stamp Club meets once each month to make exclusive projects/cards that are only offered to Club members. Contact me by August 20th if you would like to join. I would be happy to answer any questions you may have - dates for clubs are set each month and are very flexible, according to each member's schedules. Each member will have a technique book in which to keep directions and samples from each month's club projects! Stamp clubs really are a ton of fun! Join one today! This "Lovely as a Tree" set is one of my all time very favorite stamp sets. That's a value of over $200- and it is yours for FREE! Stamp Clubs are beginning NOW through September. Three of my clubs are already FULL and a few spots are open in a fourth club. Please let me know if you'd like to join in! Or, if you and 5 of your friends would like to form your OWN club, be sure to let me know as soon as possible. If you are not local to New Brunswick you can still participate. 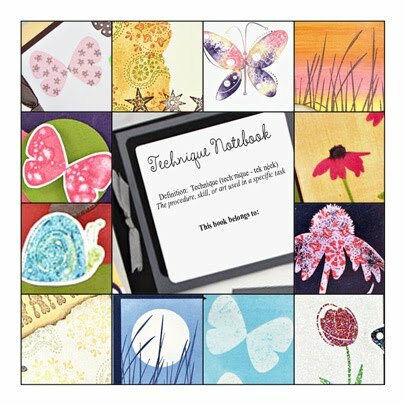 Your stamp orders will be shipped to your home as well as the monthly projects. Contact me today! "Polished Stone" Technique - these are stamp club member's cards. Aren't they GORGEOUS?! Imagine yourself making one of these masterpieces! This is also a very pretty technique to use on your scrapbook layouts. My Seamstress to the rescue! Notice the the ironing board has made it down to my Stampin' Studio now too. LOL. All I'm missing is the kitchen sink. Wait. There IS a sink! Ahhh. Life is GOOD! I love my 'happy' room. Surrounded by glitter, ink, paper and stamps. Who could ask for more? Not me! Can you guess what we're making??? Stay tuned for photos to come! (Projects just in time for the September 1st release of the Holiday Mini! hint hint!) Wheeeeeeeeeeee! PPS - I made this card yesterday for a friend's birthday and am so pleased with how it turned out! This is the first time I tried to make clouds! Super easy! I'll post a tutorial ASAP - I just KNOW you're going to want to try this!